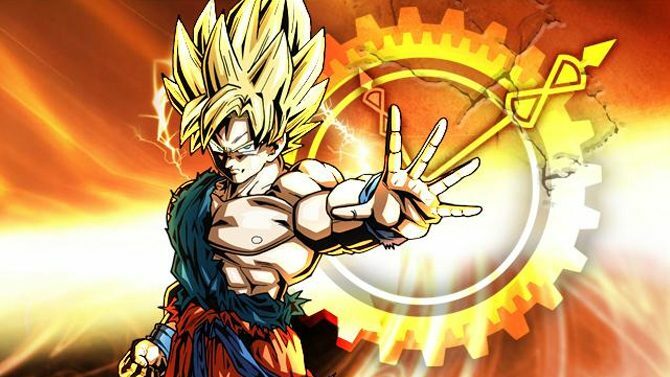 Growing up my parents refused to pay for cable and I always found myself saddled to the constraints of two channels to get my cartoon fix. 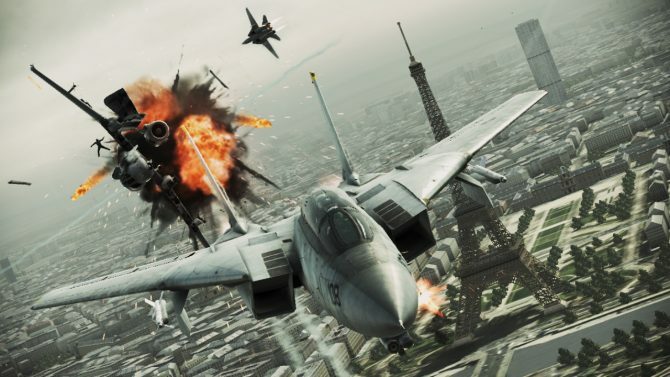 Ace Combat: Assault Horizon Legacy+ is, for a lack of better words, a remastered game for the same platform. 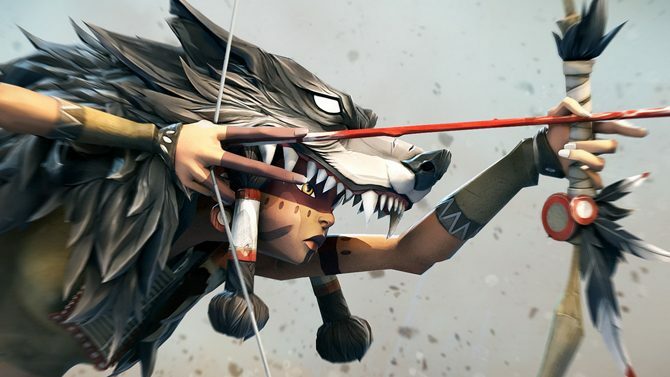 Indie developer Switchblade Monkeys has revealed today The Hunting Ground update that will be adding new characters and maps to their spaghetti western arena shooter, Secret Ponchos. 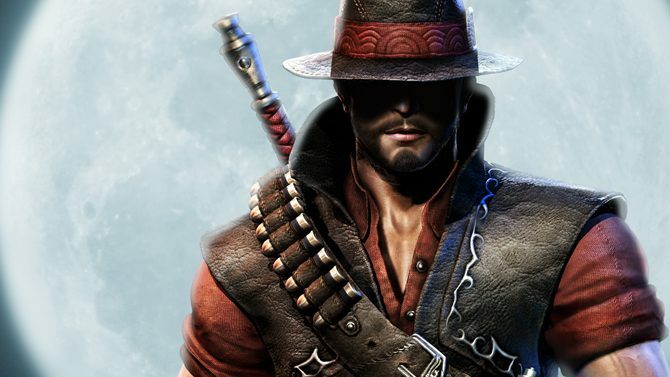 Publisher EuroVideo Medien and Haemimont Games, best known for the Tropico sereis, have announced the studio's latest project, Victor Vran. 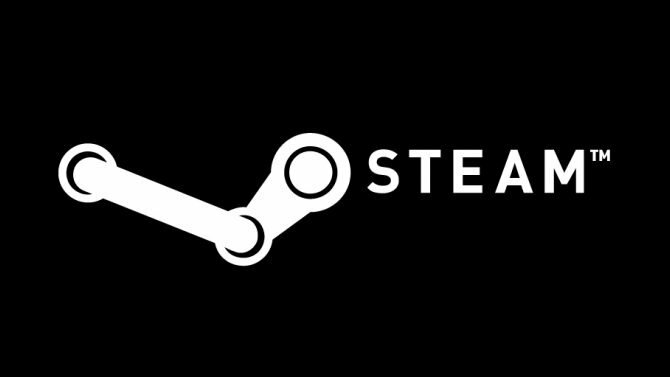 Valve made an interesting update to the Steamworks SKD yesterday, adding the Steam Inventory Service for developers to utilize. 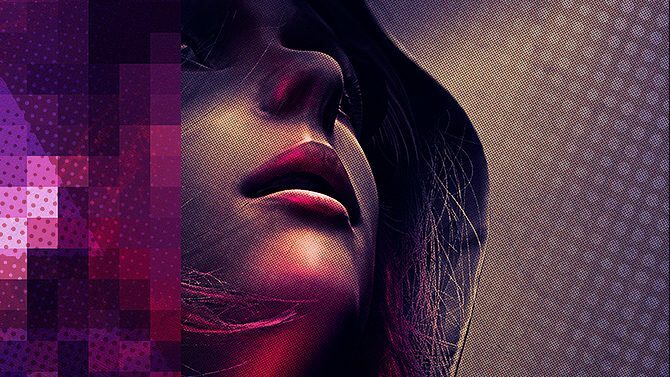 Developer Camouflaj has announced today that its stealth adventure game République will launch on PC and Mac on February 26th as République Remastered. 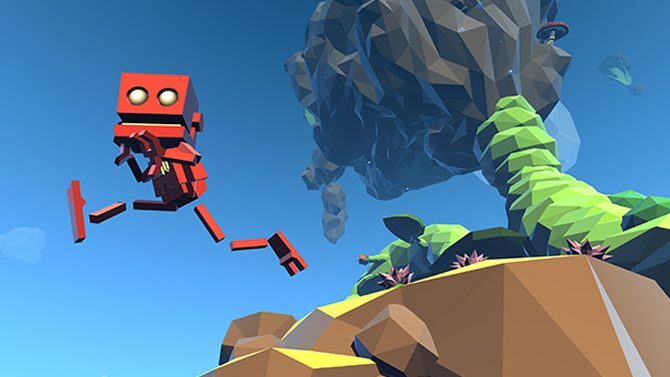 Steam's beta client has received a new update today, adding a handy new feature that tracks the DLC you own for its respective title in the library tab. 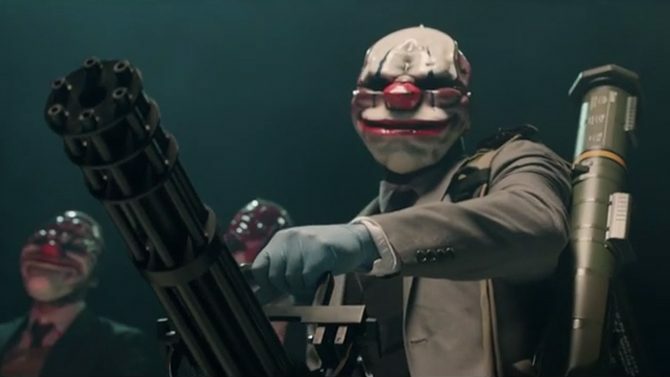 Overkill Software's continued support for hesit game Payday 2 doesn't seem to be halting any time soon, as the developers have announced the game's 17th piece of DLC. 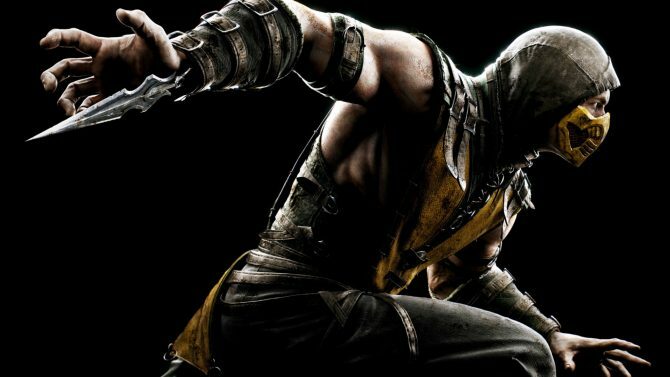 Mortal Kombat X's PC system requirements have been revealed on the game's Steam page today, coming shortly after the game was made available for pre-order on the digital distribution service. 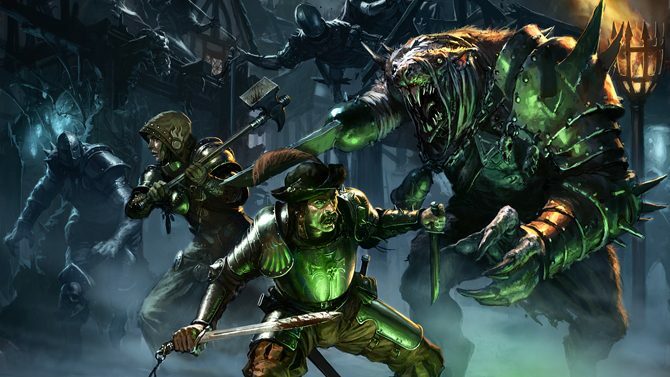 Mordheim: City of the Damned, the turn-based tactics game set in Games Worshop's Warhammer universe, has received a new update today and received a new faction of degenerates and mutants. 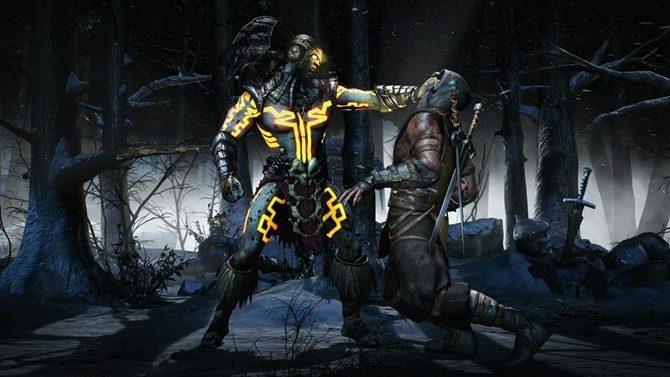 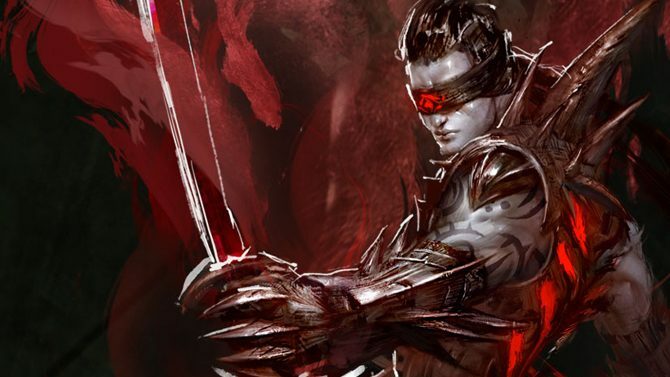 NetherRealm Studios and Warner Bros. have revealed today two different 'Kollector's Editions' for their upcoming fighter game, Mortal Kombat X. 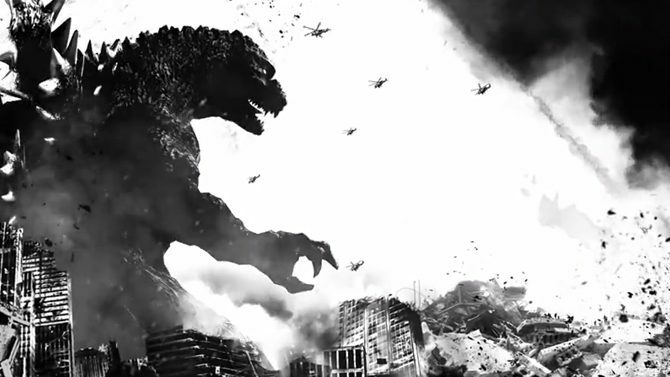 Nothing quite gets me going like a great kaiju movie. 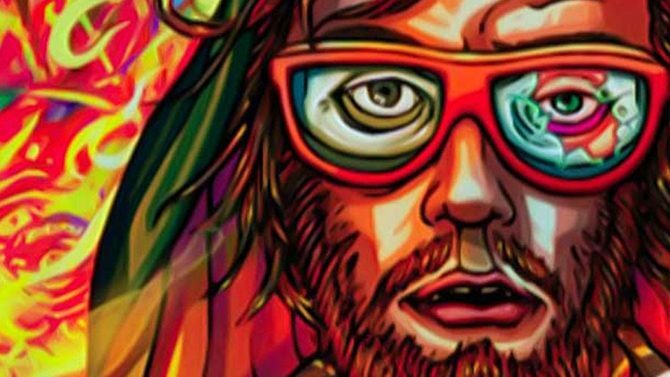 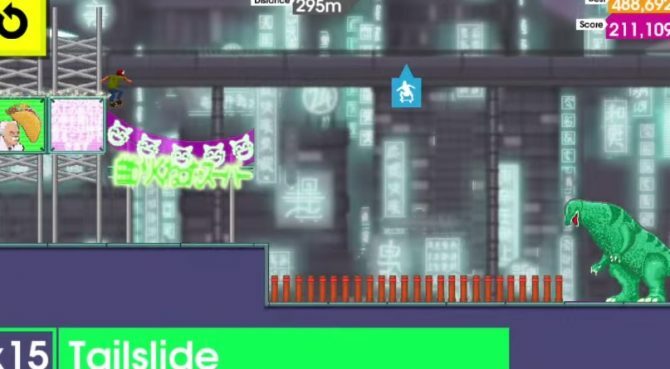 Dennaton Games have dropped a potential hint at Hotline Miami 2: Wrong Number's release date with the use of a mysterious phone number. 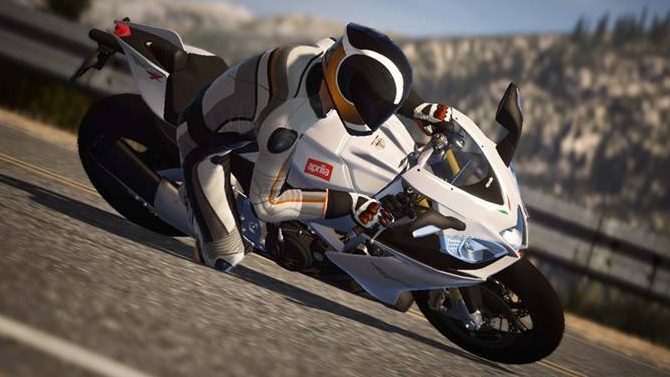 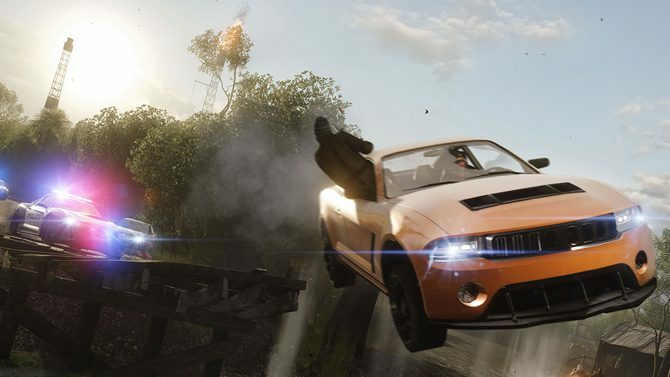 Battlefield: Hardline's release is approaching quickly and with the game's open beta set to begin tomorrow, there is no better time than now to reveal the PC system requirements for the final version. 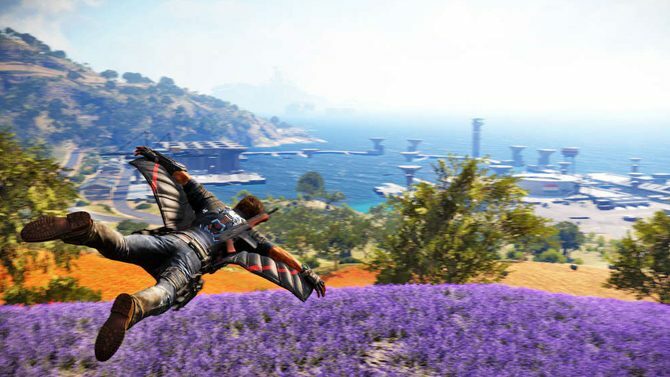 Just Cause 3, the latest open world game from developer Avalanche Studios, has a new set of screenshots thanks to an online leak. 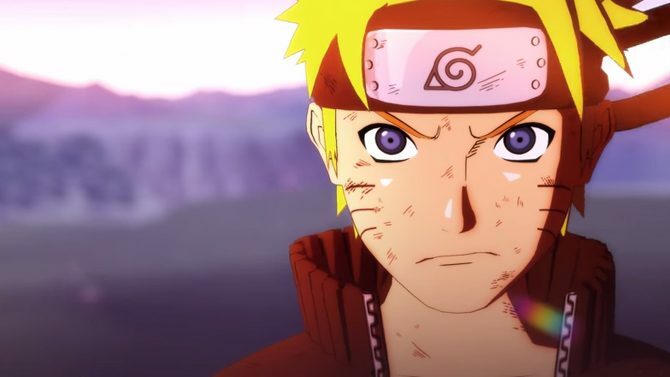 Naruto Shippuden: Ultimate Ninja Storm 4 is a mouthful for a video game title.